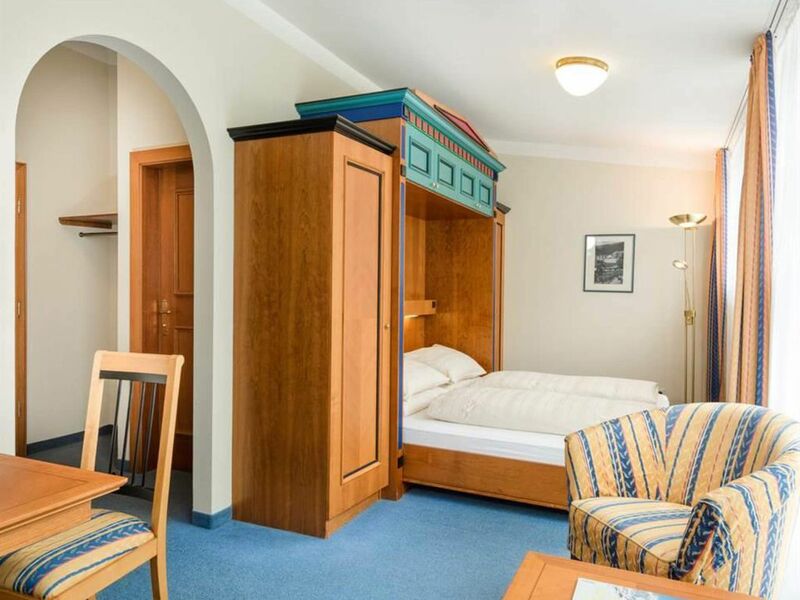 Our family-friendly 4-star hotel awaits you in the center of Bad Gastein with spectacular views of the mountains in the middle of the Hohe Tauern National Park. We offer: comfortable rooms and suites, wonderful panoramic views, wellness area, meeting room (up to 250 persons), bar, 3 restaurants, including a private Alm, free child care, daily guest program, cheap package deals and much more. The ski lifts (bus stop about 150 meters from the hotel), cable cars and Felsentherme are right next door.